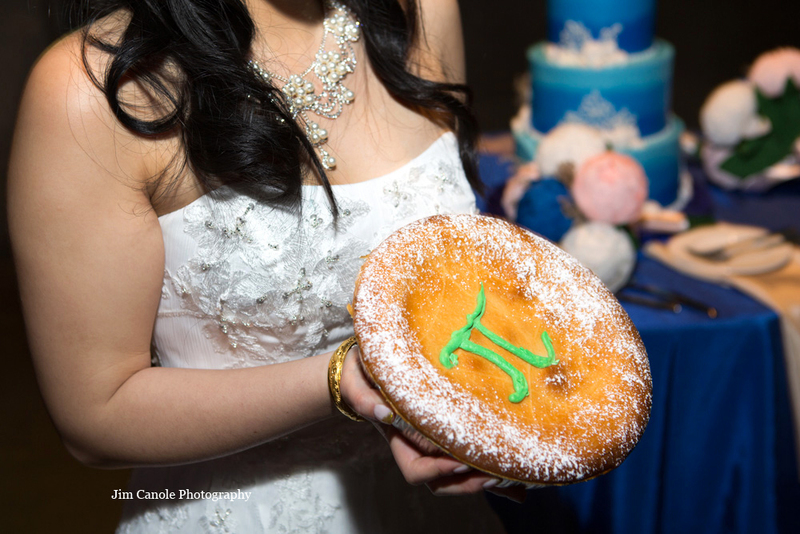 Did you celebrate Pi Day, last week? If not, it’ll be another hundred years before you’ll get the next opportunity. For those who aren’t math enthusiasts or if, like myself, your high school days are a distant memory, pi is the mathematical constant (the ratio of a circle’s circumference to it’s diameter) represented as 3.1415926, etc. to infinity. To some people, pi represents a unique place in their hearts. You can count my wedding clients Julia and Jacob in that category. 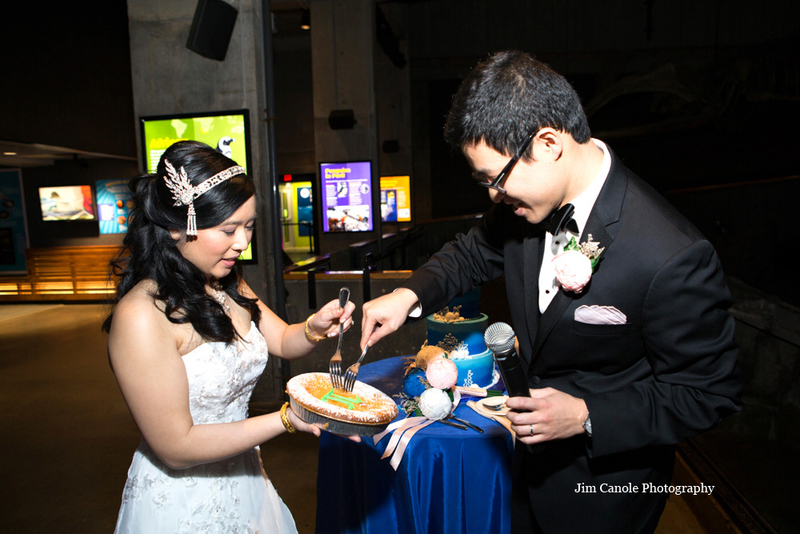 They’re one of numerous couples around the world who chose to get married on Pi Day…..March 14, 2015 (3.14.15). 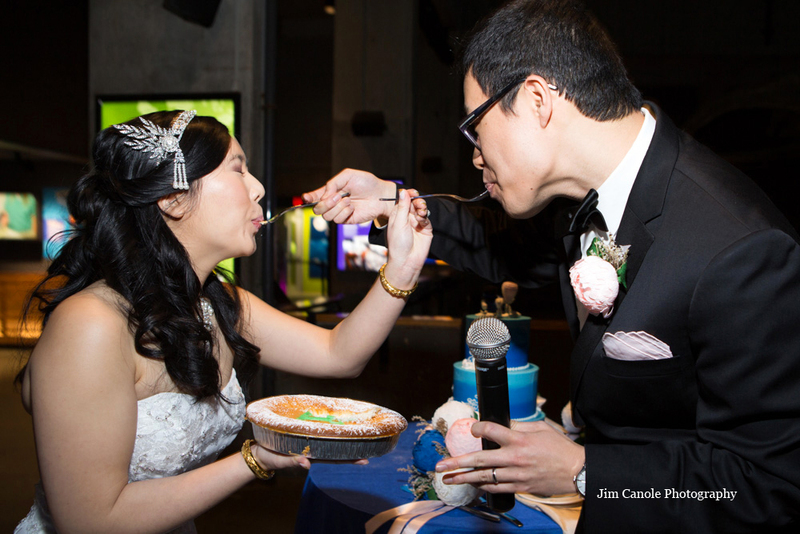 They took it one step further and at precisely 9:26, they fed each other a delicious mouthful of…yes, I’ll say it…. Pi pie. I love the liberty they took at the bottom of the symbol to reflect the first letters of their names. Congratulations! ← A Formula For Inspiration!